Aging is one of those undeniable facts of life. As soon as we are born, we start to age and that process continues throughout our lifetime. There is a popular saying among older Americans that goes like this, “getting older is better than the alternative”. While this is true, the aging process can present certain challenges to our overall health and our dental health. The American population as a whole is also getting older. 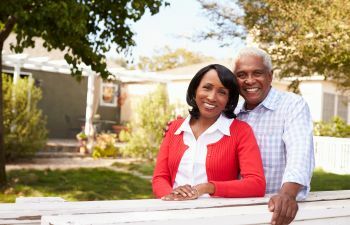 In fact, according to the U.S. Administration on Aging, the population of Americans older than 65 years is expected to double to about 71 million by 2040. And, the population of Americans older than 85 years is expected to increase to 9.6 million by 2030. 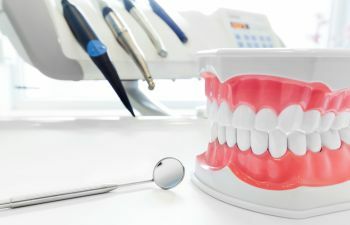 Tooth loss is one of the biggest challenges facing older Americans. 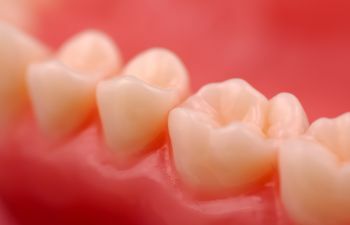 In fact, According to the Centers for Disease Control and Prevention (CDC), one-fourth of persons age 65 and older have no remaining teeth. Additionally, nearly one-third of older adults have untreated tooth decay. 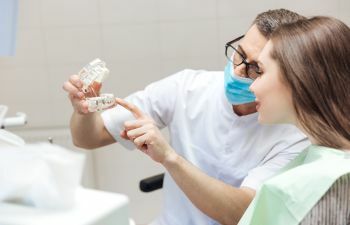 This is unfortunate as failing or missing teeth can contribute to a variety of other serious health problems including poor nutrition, overweight, obesity and related disorders. 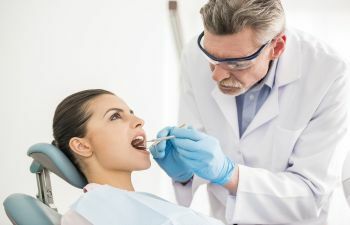 If your teeth are not fully functional and you are not able to adequately chew and digest a wide variety of foods, your diet and therefore your overall health will suffer. Preventing failing or missing teeth when you are older requires developing and implementing healthy habits when you are young. 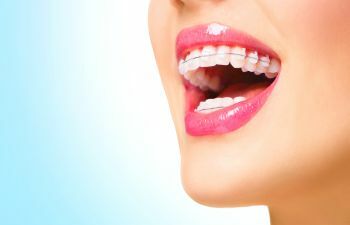 If you want to increase your chances of keeping your teeth for a lifetime, you have to take good care of your teeth and gums throughout your life. This can be achieved by visiting your dentist regularly for dental cleanings and checkups and practicing good daily oral hygiene at home. 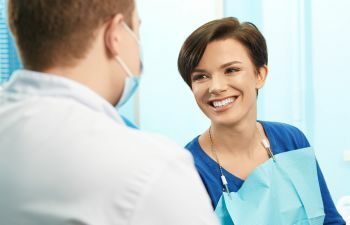 Seeking prompt treatment for any oral health problems can also help you avoid costly and painful dental health conditions. 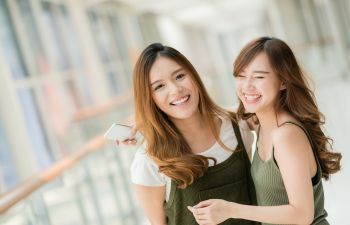 Limiting your intake of sugary drinks and sticky candies and eating a healthy, well-balance diet can also benefit your long-term dental health. 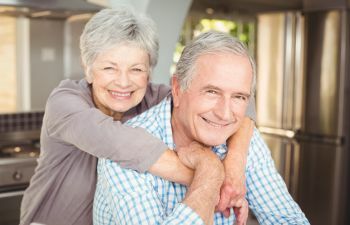 Failing and/or missing teeth do not have to be a natural part of the aging process. 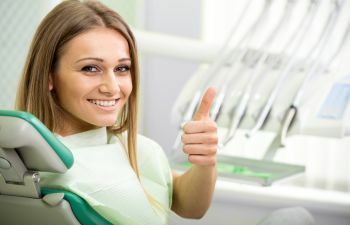 If you have been neglecting your dental health, call and schedule an appointment with your dentist today. Someday when you are old and gray, you will be glad you did!